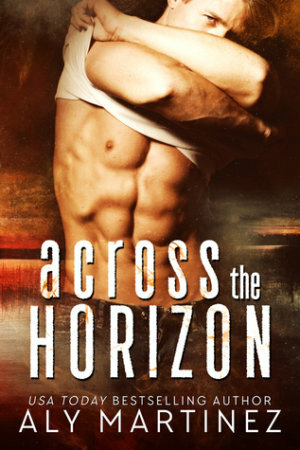 Across the Horizon by Aly Martinez is one heck of a read that will have readers addicted from the very start! It’s also one of my favorite reads I’ve read this year. When Rita meets Tanner it’s during one of the most horrible moments of her life. She’s just found out that her husband of seven years, is cheating on her, and has knocked up his mistress. Even though the husband is trying to win her back, she wants nothing to do with him and when he starts to make a scene, Tanner comes to her rescue, pretending to be her new man. Tanner was named People Magazine’s Sexiest Chef, so to say women flock to him is an understatement. Lately, he spends more time in front of the camera than in the kitchen. Before Tanner met Rita, he had sworn off women. His ex is a manipulative beeyatch with dollar signs in her eyes, just waiting to ruin his reputation. It’s no wonder why he needs a break from dating. But after meeting Rita, he knows she’s something special. Both Tanner and Rita have a few demons to work through and they need to get their head right before starting something serious. Neither one know who they are anymore and it’s about time for them to figure it out. While Tanner and Rita find themselves again, they decide to take it slow and provide companionship to each other. They agree to something casual, but it doesn’t take long for it turn into something much more! Rita is sassy, sarcastic, and so much fun. She’s someone I would love to have as a friend. My heart broke for Rita in the beginning. 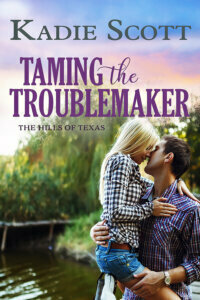 Before Tanner, she was only with one man, her husband, and she put her dreams on hold for him, and how does he repay her? By cheating on her. Despite that, she’s so very strong and a complete catch. As for Tanner, he’s talented, charming, and quick witted. The perfect match to Rita. OMG, the connection between these two is absolutely amazing. Every interaction with these two had my smiling and I mean a big, ole cheesy smile. Across the Horizon, is one those books that you wish you could experience all over the first time. 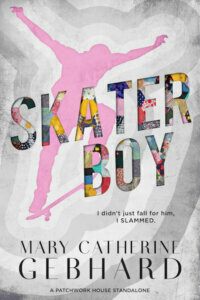 Highly recommended to anyone looking for a well-written romance, with memorable characters!